Global 7500 aircraft wing program to. 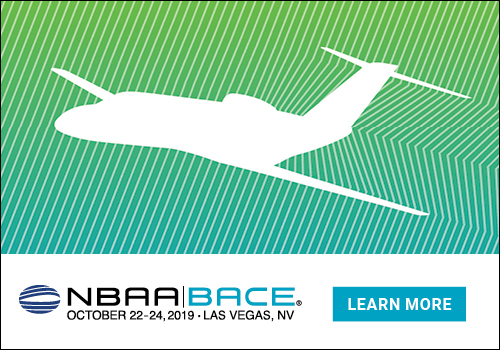 be acquired by Bombardier from Triumph Group Inc.
A definitive agreement to acquire the Global 7500 wing program from Triumph Group Inc. was announced by Bombardier . This acquisition will allow to strengthen Bombardier’s position as a leading aerostructures manufacturer and secure the production ramp-up and long-term success of Bombardier’s flagship business jet.